2019 match will be run under modified UML rules. What are the big takeaways from this change? Open division will remain the same as in 2018. Patrol division is still included. Multiple long-guns may be dumped from and drawn from the same barrel. 20 seconds between 100 and 300 yards. 30 seconds beyond 300 yards. Failure to spin a spinner target is 60 seconds. Despite the Open 2x4 division, we will still have plenty of aerial and static clay targets. These MUST be engaged with a shotgun, so be sure to plan your stage accordingly! A fully detailed rule book will be posted here and emailed to all shooters! 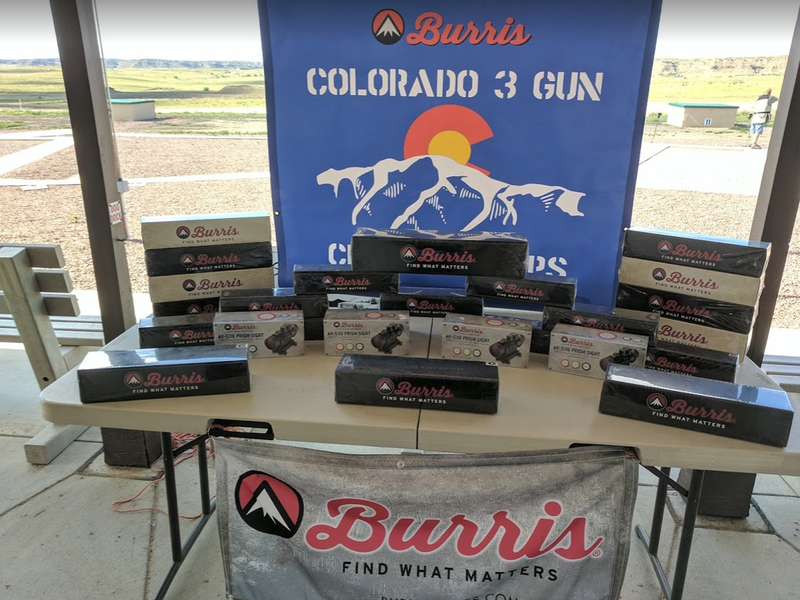 We are a 2 day, 8 stage 3 Gun Match in beautiful Colorado Springs, Colorado. You'll have lots of shooting, with plenty of time to vacation in Colorado. You will have shots out to 200 yards on berms as well as on some natural terrain for shotgun.. The hallmark of our match is the "thinking man's" stage designs. We pride ourselves on creating stages that are not "drag races", but instead complex stage designs with many ways to run the same stages. Don't expect to have just static paper targets. You'll be shooting at many moving targets, various steel targets, and some target presentations you probably have never shot at before! 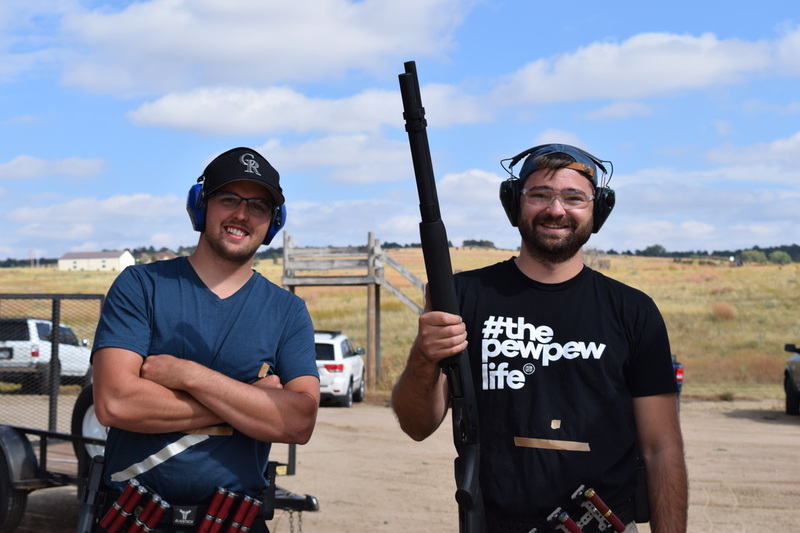 The Colorado 3 Gun Championships is the natural progression of SoCo 3 Gun. 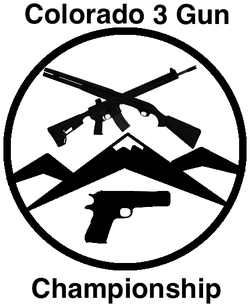 Over the course of the past 2 years we have produced the largest, and most popular 3 Gun club in Colorado. SoCo 3 Gun is a monthly match (see www.soco3gun.com) that attracts shooters as far away as 6 hours for the one day match. We regularly sell out at 65 shooters on 5 stages, and the best shooters in the state make it a point to regularly visit SoCo 3 Gun. We have shooters that have traveled from New Mexico, Nebraska, Minnesota, Oklahoma, and Kansas come just to visit us and shoot the one day local match. Having been told by patrons that the monthly stages are better designed, and logistics are better run than several of the Major Matches they travel out of state to, the idea was born. Let's bring that level of competition to Colorado. PPGC is a member of the Izaak Walton League of America, and is the host to many major shooting sports events throughout the year. With 70 on site slots for campers / RVs, PPGC is the perfect club to drive to from out of town. The Gun Club is located 20 minutes from the Colorado Springs Airport, and an hour 30 from Denver International Airport. Located only 10 minutes from the closest hotels, PPGC is convenient for the out of town shooter to make it to and from the match. Want to bring the whole family? PPGC is less than 30 minutes from the beautiful Rocky Mountains, 15 minutes to the "First and Main" Shopping district, and 20 minutes to the heart of Colorado Springs, the second largest city in Colorado.